Needing gift ideas for birthdays? Trying to track down that perfect holiday gift? Look no further. The Legacy Letters has something for everyone. As the winner of the Mom’s Choice award, The Legacy Letters makes a perfect gift for mom on her birthday or even as a Mothers Day gift. It truly is a love story about life. For that someone who probably has everything—it’s a great gift for dad—as a Fathers Day gift, for his birthday, or anytime. He’ll love the down to earth cowboy wisdom mixed with inspirational words of what it means to leave behind a legacy for his own children. 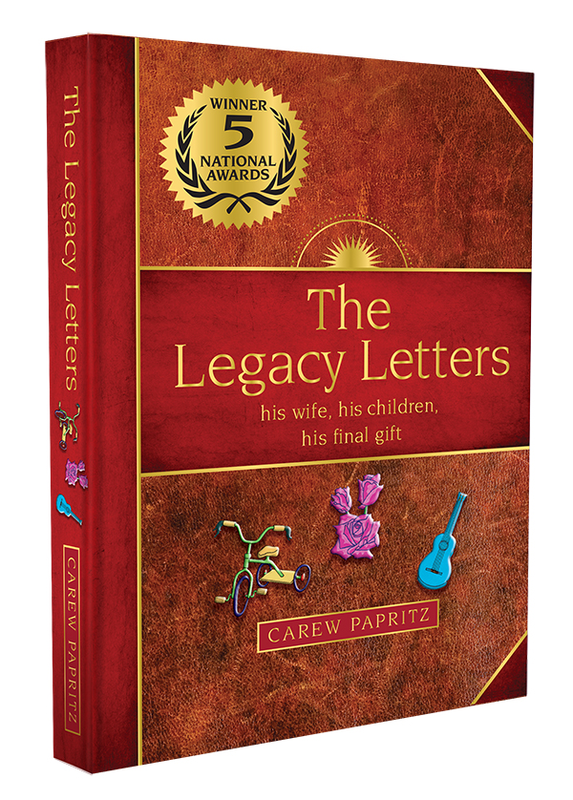 The Legacy Letters was written as life guide from a father to children, which makes it an inspiring gift for expecting parents or as the perfect gift for new parents and their newborn! Grandparents who enjoy a stroll down memory lane and also want to share an old-fashioned, back to basics book with their grandchildren will find The Legacy Letters a gift that gives both ways. The Legacy Letters makes a wonderful holiday gift and stocking stuffer. It’s a small and beautiful book that’s filled with words of wisdom and inspiring quotes about life, love, and everything in between. Faith-Based Readers enjoy and connect with the characters spiritual awakening and journey throughout the book. Needing Inspiration, Motivation, or Just a Little Clarity in Your Life?